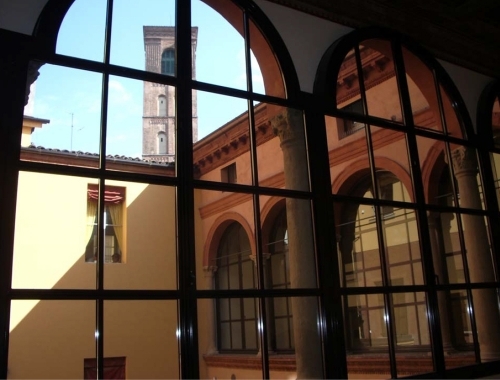 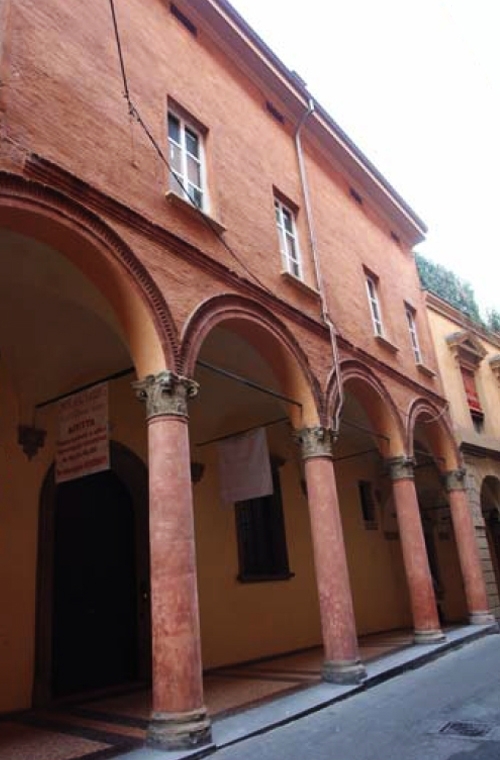 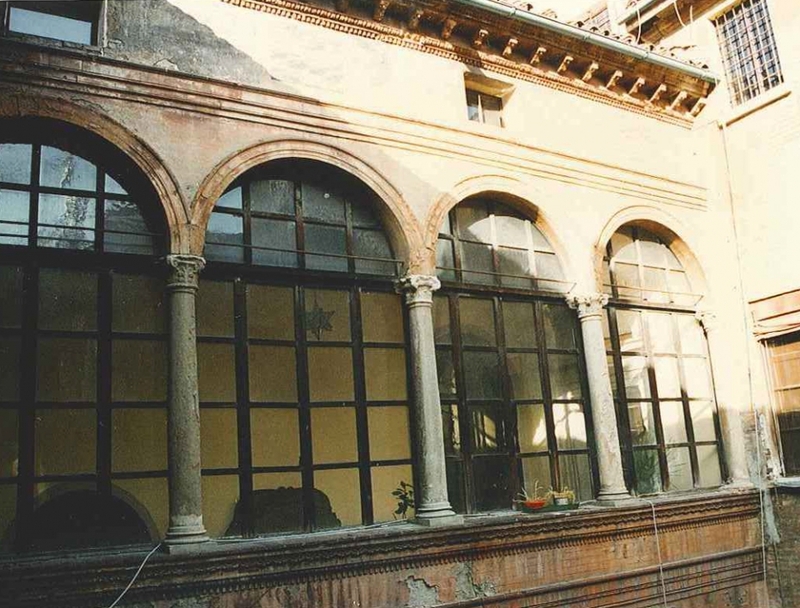 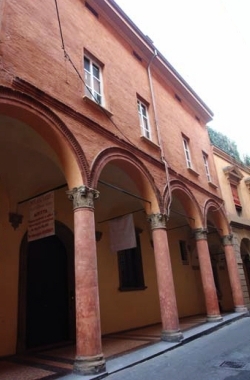 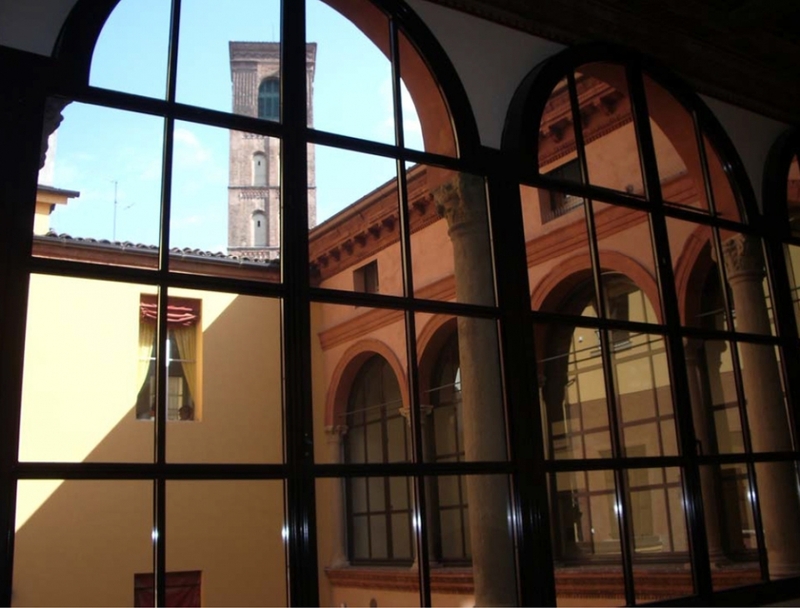 The XVI century Palazzo Malvezzi is located in the historic centre of Bologna, between via Marsala and vicolo de' Fachini. 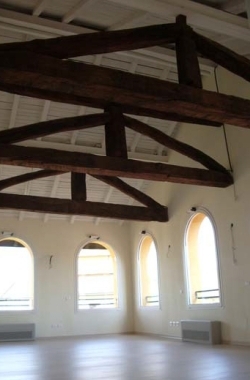 The building has three storeys above ground plus a basement level. 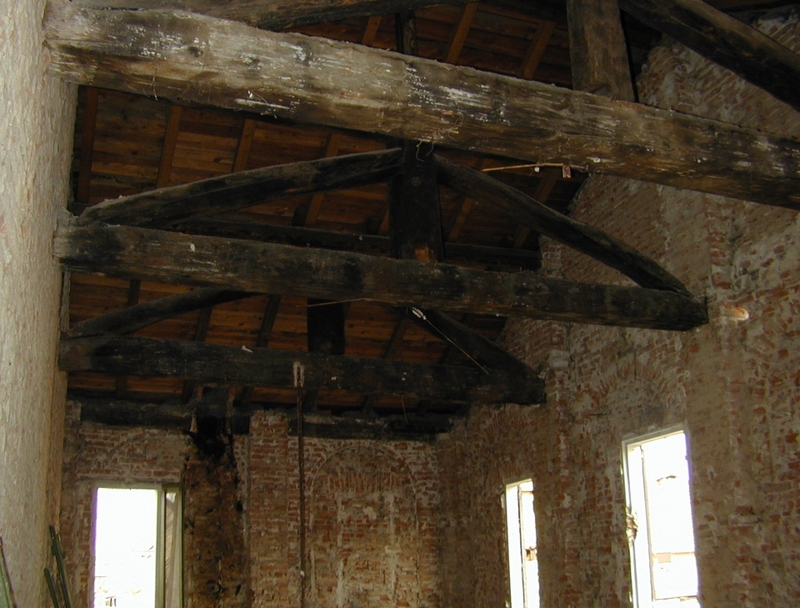 The works on site lasted for over two years and involved extensive structural and decorative consolidation due to the poor state of the building which has suffered various alterations over the years. Water penetration has also occured during the years in which the building was in disuse. 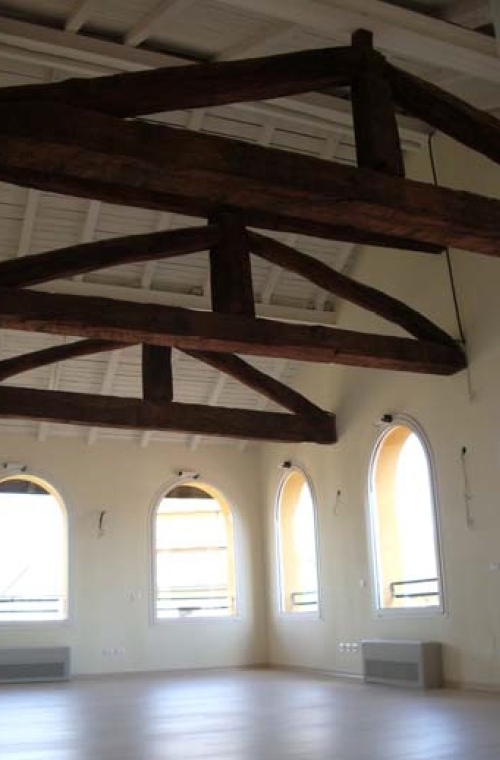 All the existing horizontal structures such as the ground floor vaulting and the wooden floors on the upper levels and the roof structure have been maintained and either integrated with metallic elements or new floors have been created above leaving the existing structure as suspended ceilings. 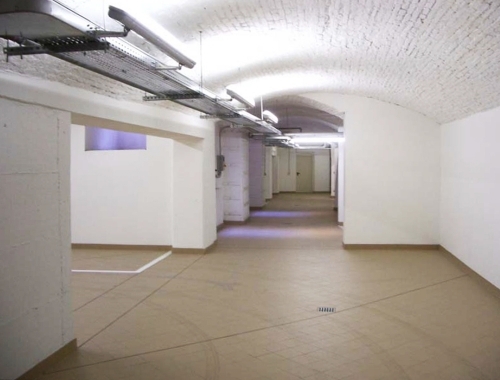 At the basement level a car parking area has been created. 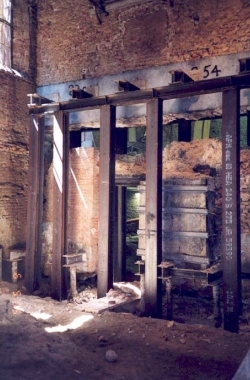 Vehicular access has been obtained by means of a mechanical elevator.